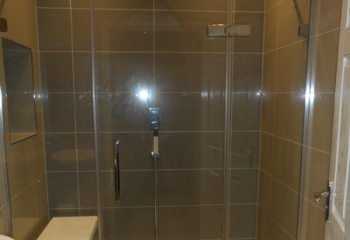 Bubbles Bathrooms has a large wet room showroom in Basingstoke. 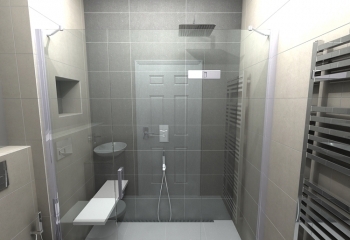 Where you can talk to one of our experienced and friendly team members who can explain about our wet room fitters or installation services. 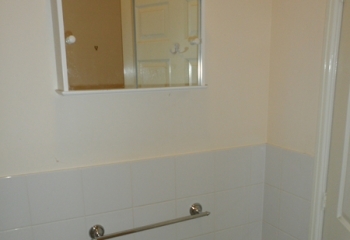 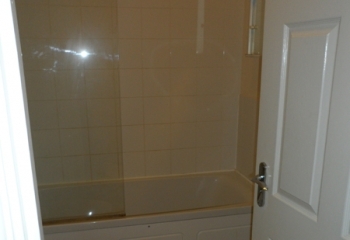 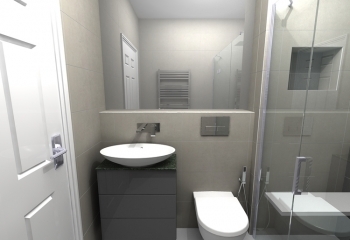 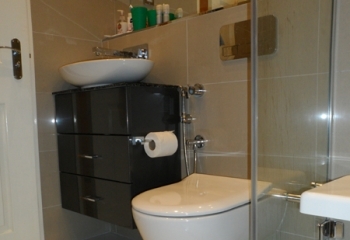 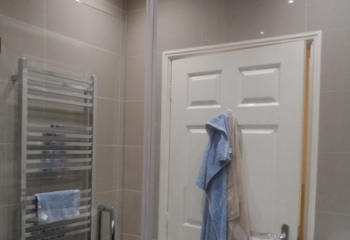 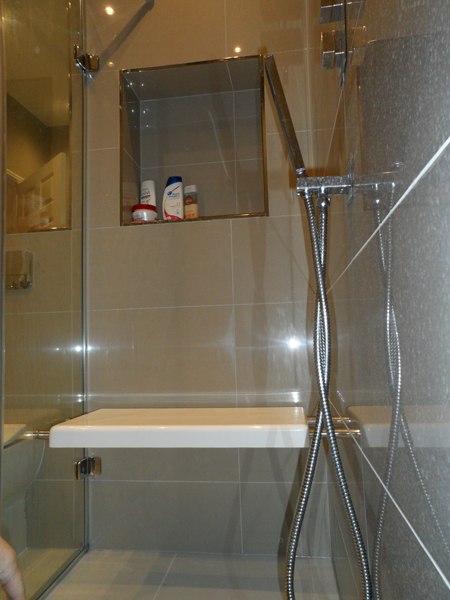 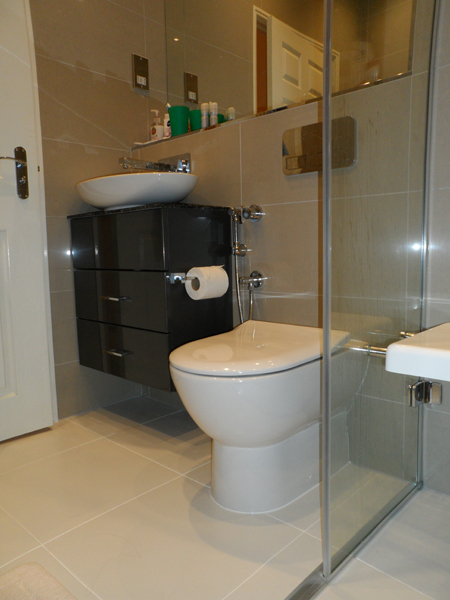 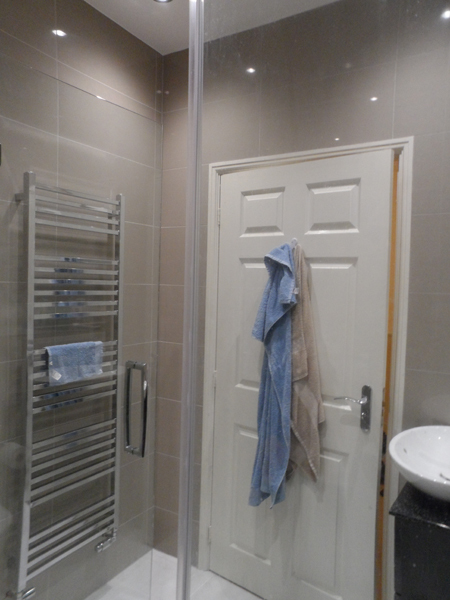 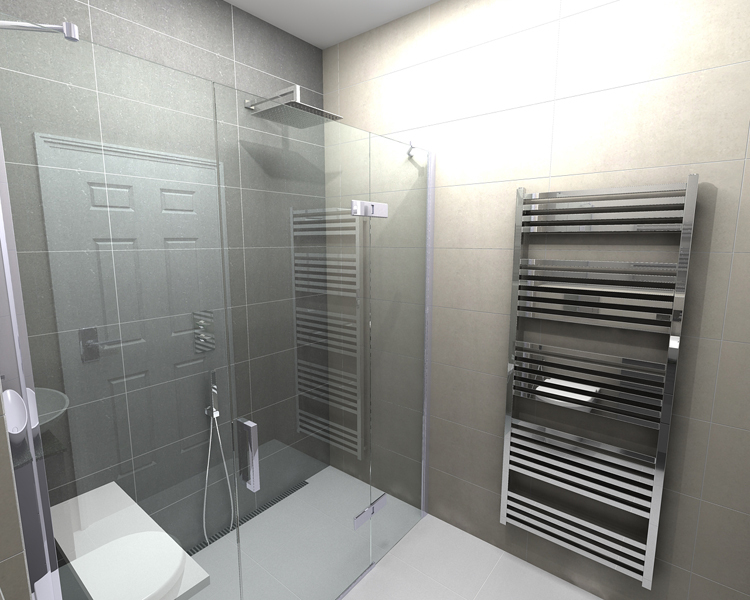 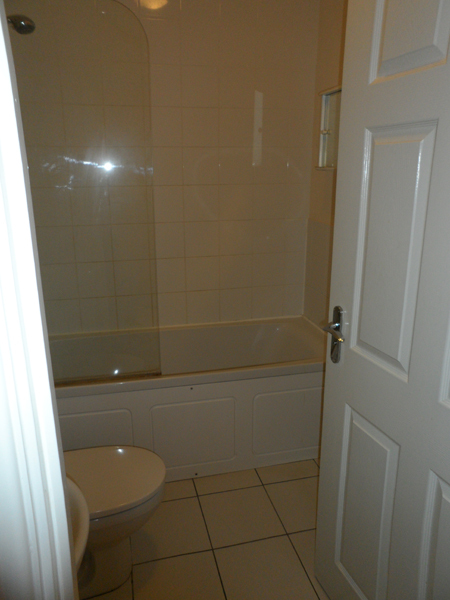 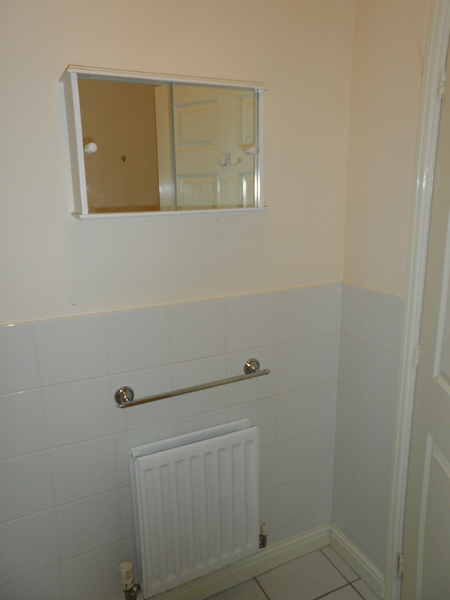 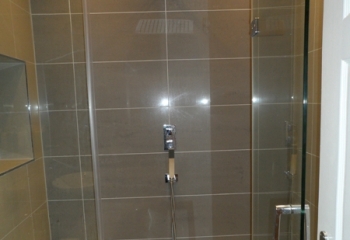 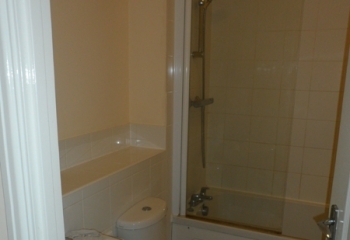 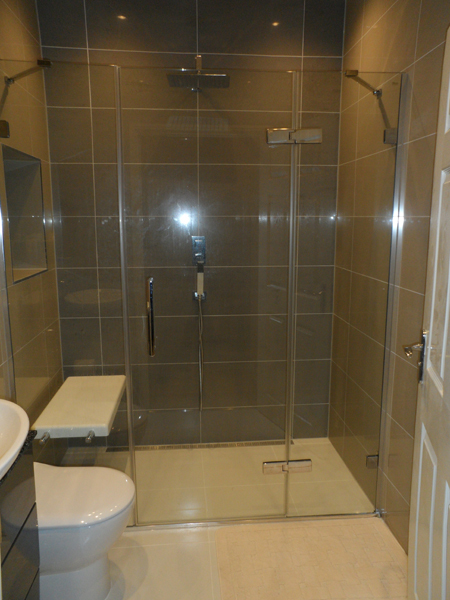 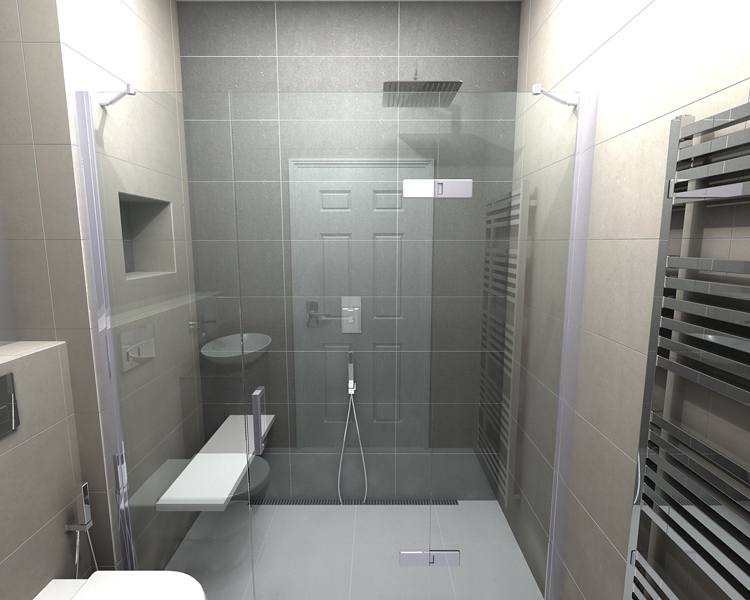 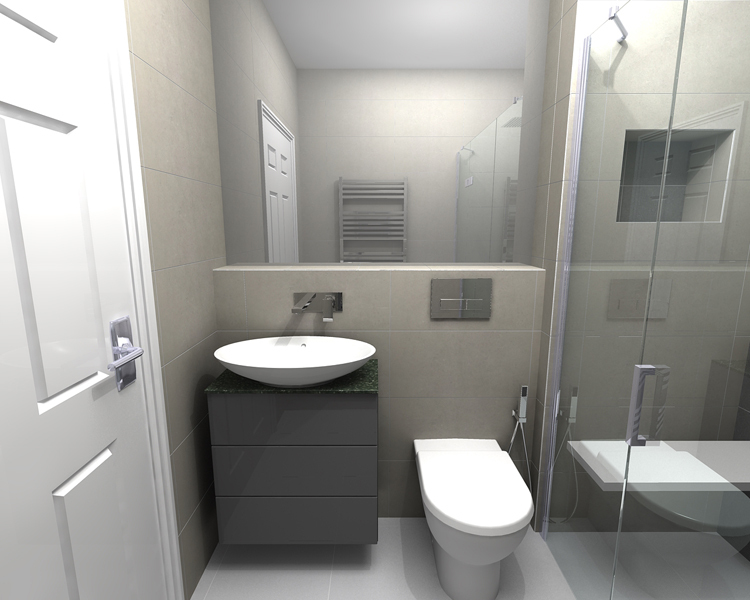 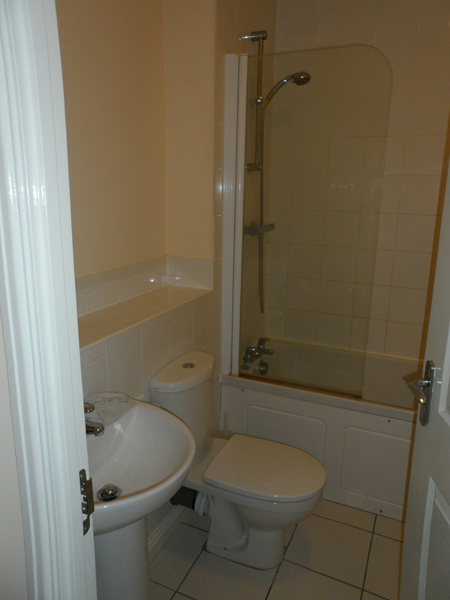 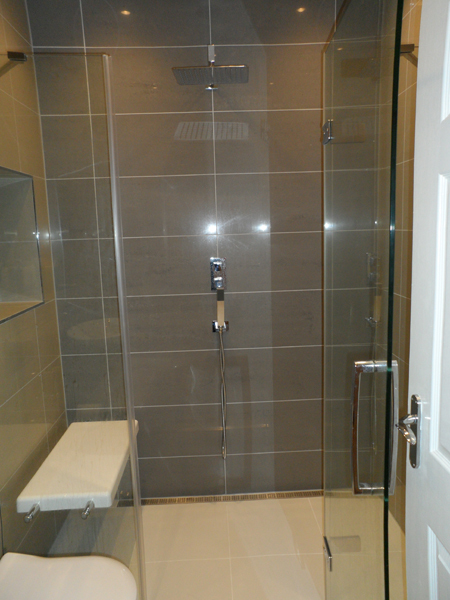 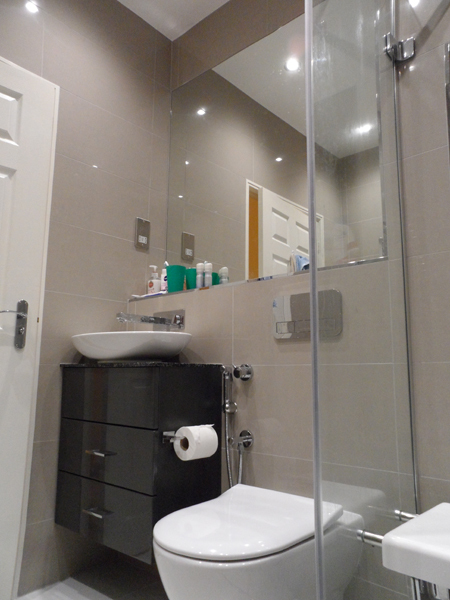 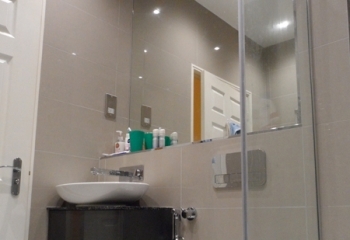 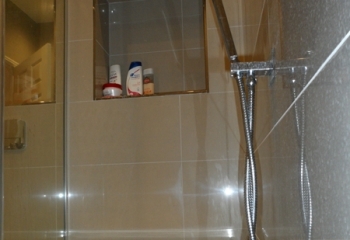 Brief: Change an outdated bathroom to a modern shower room with wetroom floor and seat. 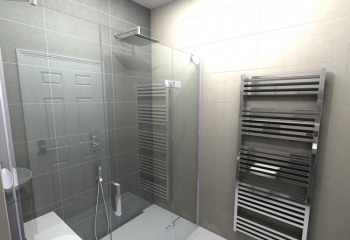 Cost: £14,000 inc. VAT, design, supply and installation.